Dragomir Neshev received the Ph.D. degree in physics from Sofia University, Bulgaria in 1999. Since then he has worked in the field of nonlinear optics at several research centres around the world, including Bulgaria, The Netherlands, Spain, Germany, USA, France, and Australia. 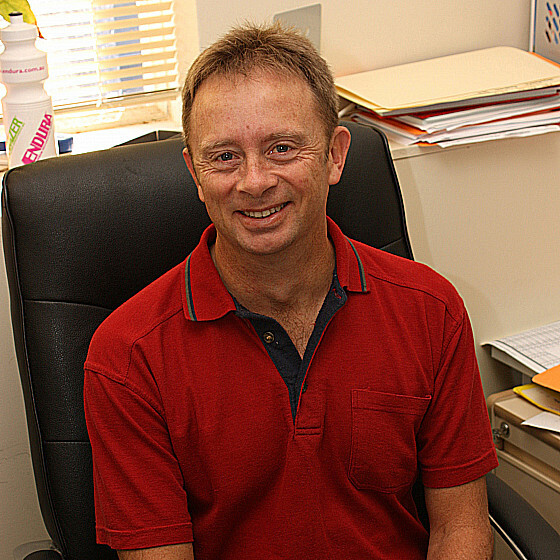 Since 2002, he has been with the Australian National University, where he is currently a Full Professor. He is the leader of the Experimental Photonics group at the Nonlinear Physics Centre. He is the recipient of a number of awards, including a Queen Elizabeth II Fellowship (ARC, 2010) an Australian Research Fellowship (ARC, 2004), a Marie-Curie Individual Fellowship (European Commission, 2001), and the Academic award for best young scientist (Sofia University, 1999). His activities span over several branches of optics, including nonlinear periodic structures, singular optics, plasmonics, and photonic metamaterials.